Only three weeks after returning from our amazing 11-distillery adventure in Scotland, the itch for experiencing another distillery was high on our minds. 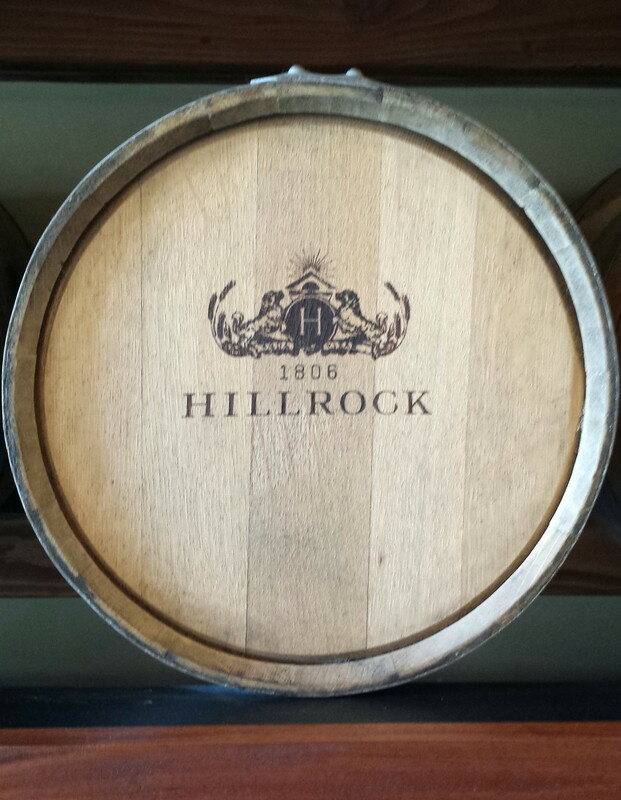 The Hillrock Estate Distillery was our first choice and what a gem we found in Ancram, NY. 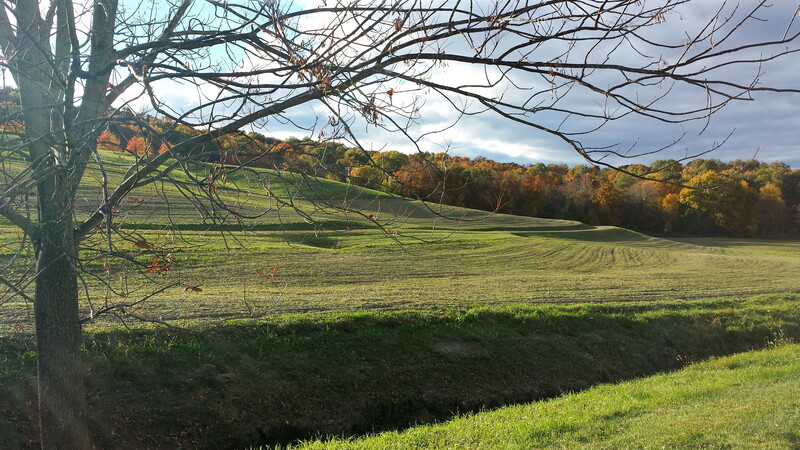 Driving to Ancram is a treat, in and of itself, through the beautiful rolling hills between the Hudson Valley and the Berkshires. It was a perfect fall day with the leaves changing colors and a crisp air signalling colder temps on the way. 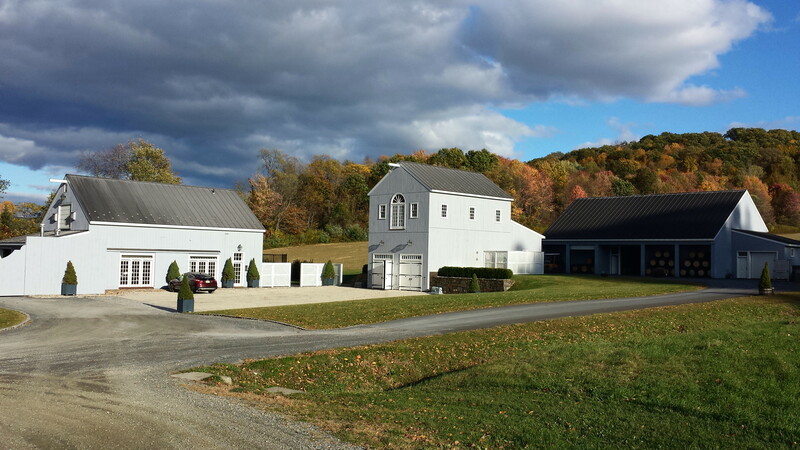 The Hillrock House, overlooking the barley fields and the distillery, was restored in 2006 and stands as a sign of history as it was built by a Revolutionary War Captain back in 1806. 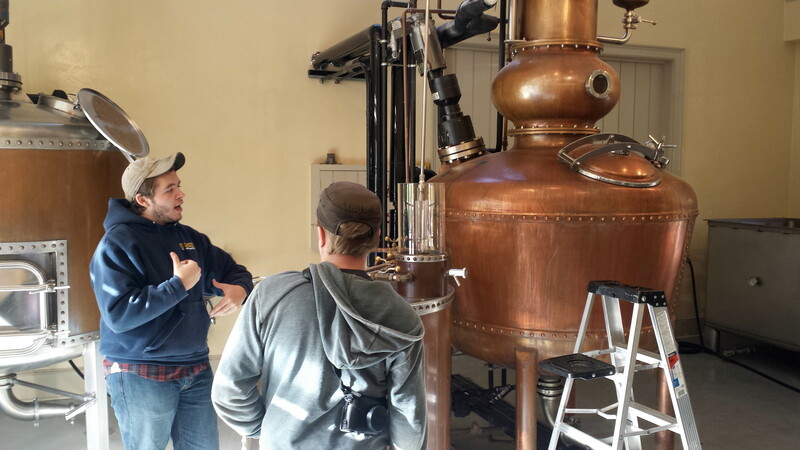 Our guide for the afternoon was Tyler, one of the distillers we met during our visit. Hillrock is very proud of its “field to glass” production and with good reason since there are very few found in the United States. All of their corn, barley and rye is sourced within 15 miles of the distillery. In fact, 36 acres of grain is grown on site. 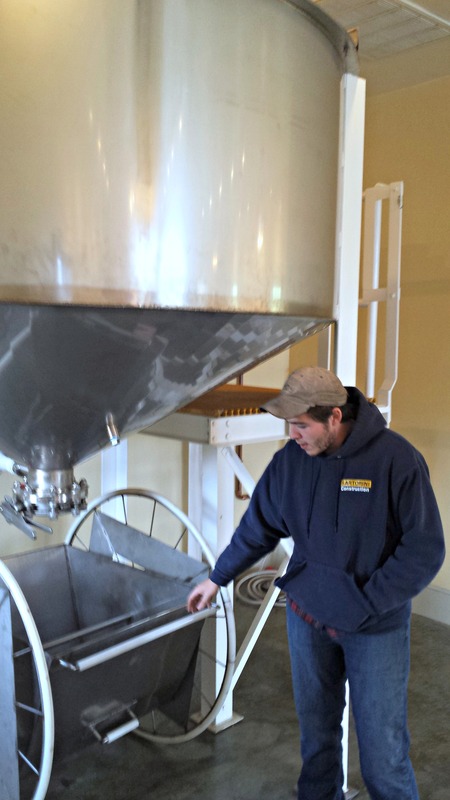 The tour started in the Malt House, the first malt house built since prohibition. It was here that we saw some of the ingredients that are used for making their whiskies. The only non-local item was the peat that they import from the Speyside region of Scotland. 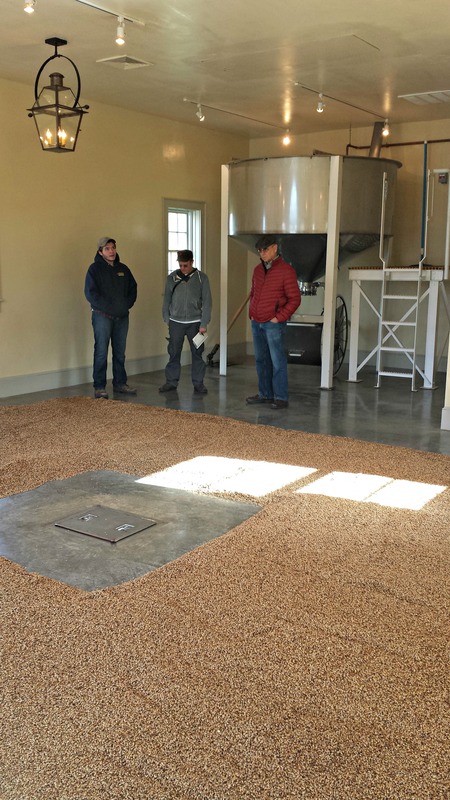 Upstairs in the Malt House is a room that contains the steeping tank and the floor where all of the barley is raked while germinating. 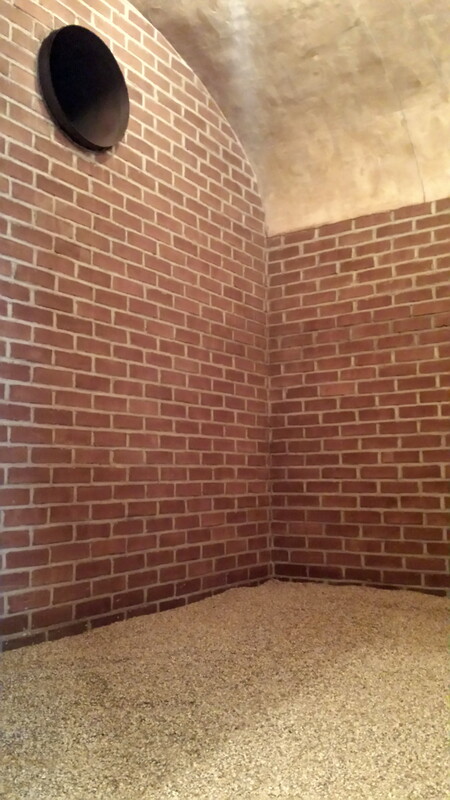 The grain is left in the steeping tank for approximately 3 days before it is taken out and spread across the floor and raked before going into the kiln which is located on the first floor. They do about 1 ton of barley per week and typically use last year’s harvest. The barley is raked every 6-8 hours or 3 times a day to prevent clumping. Once ready, the barley is sent down a chute below to the kiln to stop germination where most of their regular single malt barley gets about 8 hours of peat smoke. We were able to climb up and stick our heads in the kiln. Matt, our Islay fan, was ready to jump in and get smoked. It is a very impressive building and well laid out in its planning. Their still room is located in a separate building. 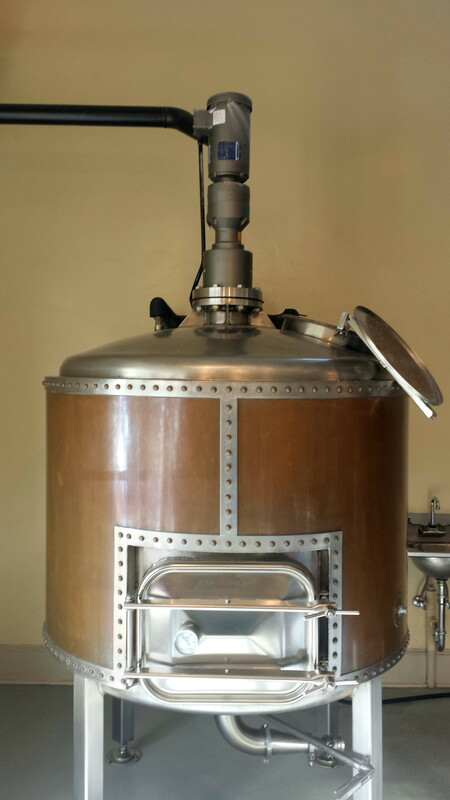 Here there is a mash tank (tun), 5 fermenting tanks and a pot still mixed with a kettle still. 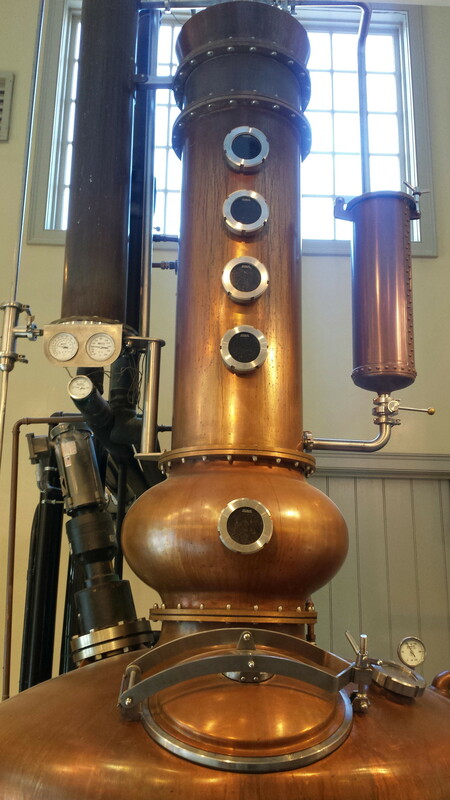 The still and operation was set up by master distiller, Dave Pickerell, who previously spent 14 years at Maker’s Mark. 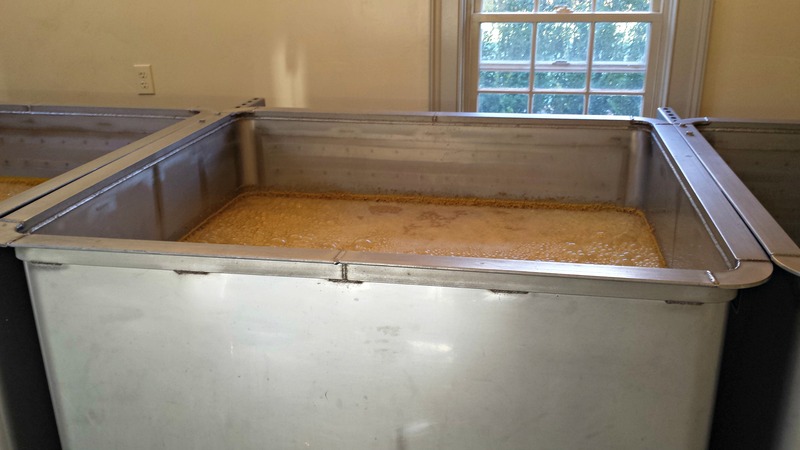 It takes about 1 day to make the mash using temperatures between 110 and 160 degrees. 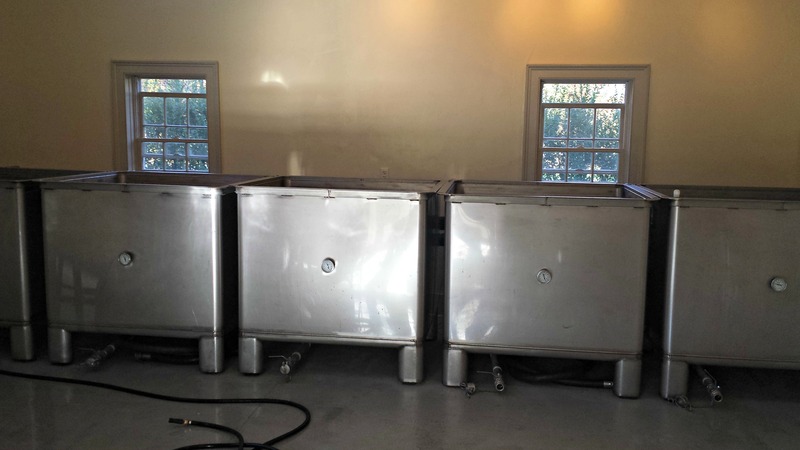 The five fermentation tanks hold approximately 250 gallons and fermentation takes 4 to 5 days. 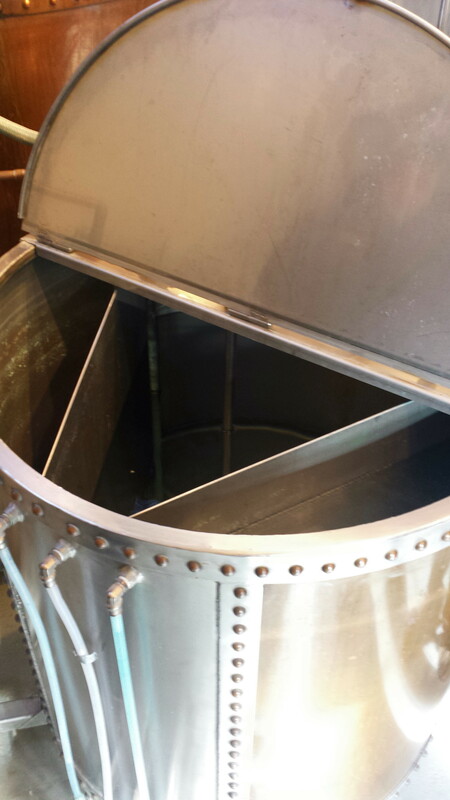 One run through the still is made with about 20 minutes of head, 8 hours of heart and another 20-30 minutes of tail. 30 gallons is made in one run. The barrels, made of Virgin American White Oak, are produced by the Kelvin Cooperage in Louisville, KY. They primarily use 25-gallon barrels and they store over 2,500 barrels of spirit. Our tour ended with a tasting. We tasted their bourbon, rye and single malt. The bourbon uses the Solera process (adding and removing whisky over time creating more complexity) and is finished in Oloroso sherry casks. The double cask rye is double matured in traditional oak casks and then in charred American white oak barrels. Lastly we tasted various single malts with different levels of peat. Their standard single malt uses 8 hours of peat smoke, but they also had a 14-hour and 20-hour bottle available. It was great that they were trying out different lengths and techniques with all of their whiskies. This will help them find the right balance moving forward. 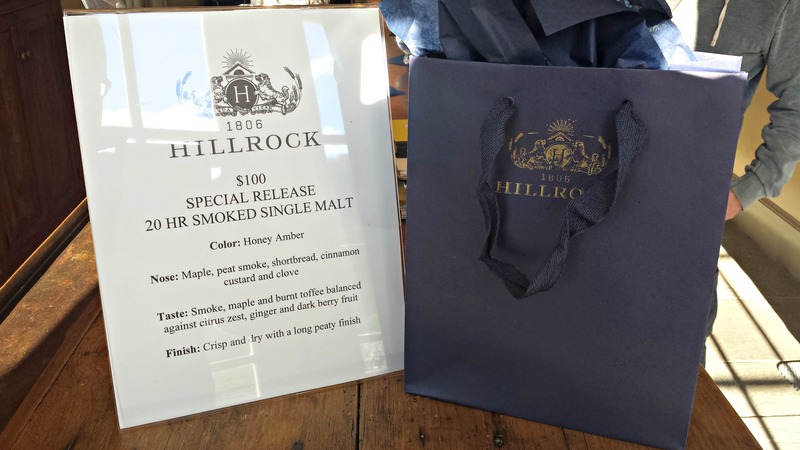 Charles’ Notes: Overall, our visit to Hillrock Estate Distillery was excellent. The facility and location are outstanding. We enjoyed our 1-hour tour and tasting and looked forward to revisiting for a special event or when they are introducing their next revision or spirit. Everyone was very friendly and willing to share their stories and successes. It brought back certain memories from Scotland that you just cannot find here in the United States when visiting distilleries. the still trippers Blog at WordPress.com.